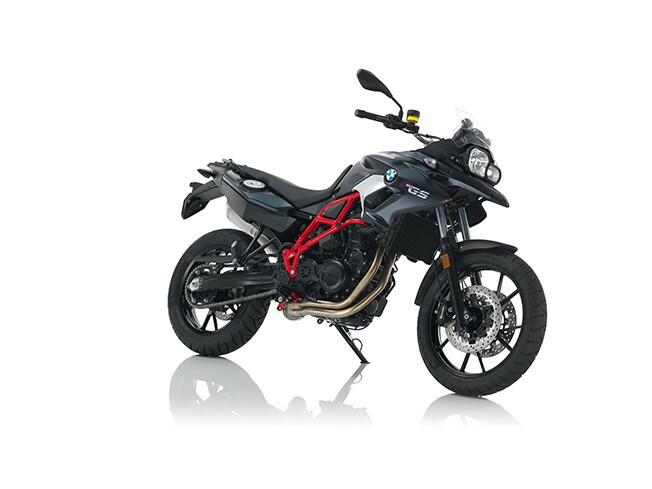 Choose our motorcycle rental in Athens and start your motorcycling vacation in Greece. Our bikes are completely equipped with luggage systems and we offer 24/7 support. 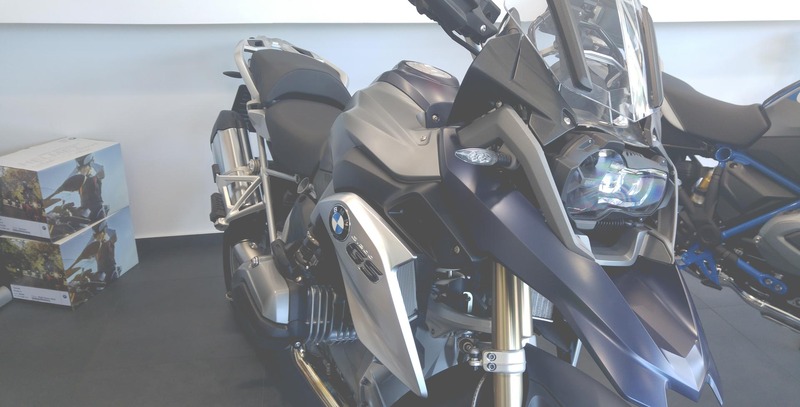 Our motorcycles are either brand new 2018 models or 2017 models and are 100% privately owned by MotoGreece. Just book your air tickets, land in Athens and hop on your motorcycle and start exploring our beautiful country. If you want some advice on where to go, what to see and how to make the most out of your motorcycle rental, ask us! Prices can be as low as 125 euros per day, fully equipped. Prices can be as low as 115 euros per day, fully equipped. Prices can be as low as 86 euros per day, fully equipped. 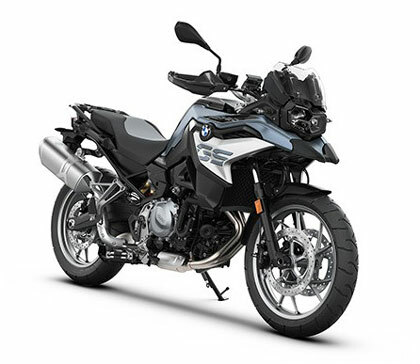 the new BMW F 750GS ! Prices can be as low as 56 euros per day, fully equipped. A deposit equal to 30% of the rental value is required to reserve your booking. The remaining balance is paid when you arrive, at motorcycle hand-over. e) Credit card (see “Damage Deposit”). A security (or damage) deposit is authorized on a Visa or MasterCard at the time before you pick-up the bike. For rentals of more than 15 days, we cannot authorize a card so we need to actually charge it with the amount of the damage deposit. 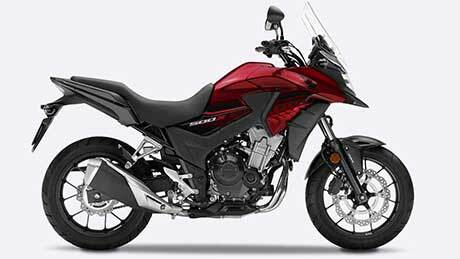 The authorization is released (or the charge is refunded) upon return and successful inspection of the undamaged motorcycle. No Debit nor pre-paid cards are accepted for the damage deposit! You must bring a valid credit card. Our offices are located in central Athens, near a subway station (see page footer for address). You can collect/return motorcycles also in non-office hours and in weekends, but this must be arranged during the reservation procedure. We can deliver/pickup up to 2 motorcycles to/from some hotels in Athens area upon request at no extra charge. Athens International Airport pick-ups or drop-offs can be arranged with an extra 25 euros per individual motorcycle transfer. Not looking for Athens? Read about possible relocation. 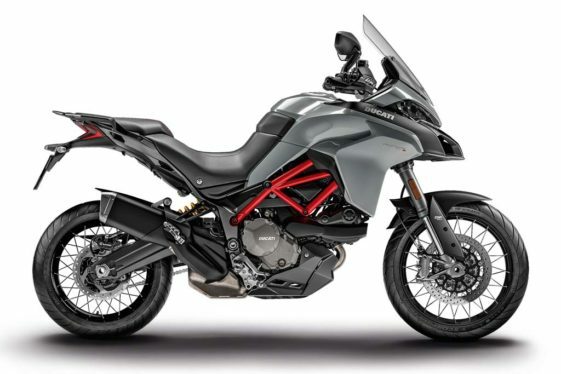 In addition to whatever equipment comes from the factory, all your rental motorcycle will be equiped, as standard for the listed prices above, with : a) Complete Luggage system of 2 side panniers and a rear top case. b) security Lock. c) a RAM ball head on the handle bar. You can attach your own equipment but you must bring the necessary mounting parts (RAM arm, cradle, power plug). b) GPS and Rider equipment, premium helmets, summer jackets, available for rent. All our motorcycles are insured a) for 3rd part liability and b) with vehicle coverage for own damages caused by the rider and for theft, but with an “insurance excess”. Insurance excess is the most you would have to pay in the event of damage to motorcycle caused by you, or in the event of theft. 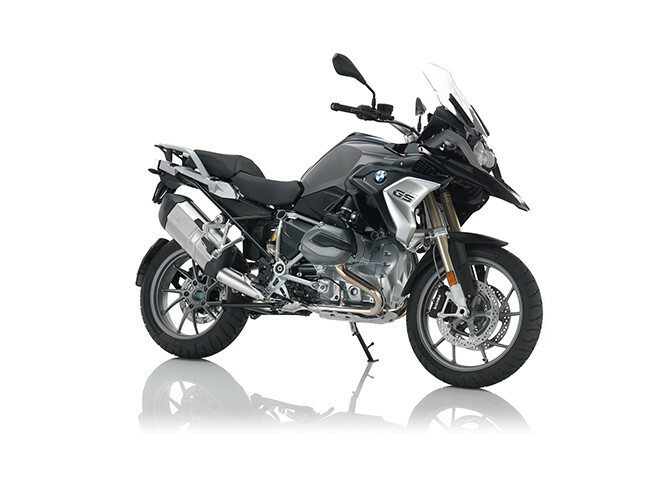 All damage/loss is assessed and calculated as per the standard pricelist of BMW Motorrad in Greece for parts and labor. Please note : Your damage coverages are void under certain conditions. Also, not all parts of a motorcycle are covered (example: the wheels). Please read articles 4 and 5 of the detailed Rental Agreement. Review our detailed Rentals Terms & Conditions or read the Frequently Asked Questions. Still not there? Send us your question!